Stephen F. Austin – "The Father of Texas"
Austin was born in Wythe County, Virginia, on November 3, 1793, the elder son of Moses Austin. In 1798 the family moved to Missouri. Young Stephen attended Bacon Academy in Connecticut and Transylvania University at Lexington, Kentucky. 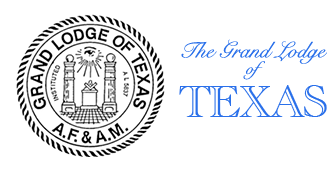 In 1815 Austin became a member of Louisiana Lodge No. 109 at Ste. Genevieve, Missouri, the first lodge west of the Mississippi. He later transferred his membership to St. Louis Lodge No. 111. By the age of 27, when he decided to take up his father’s venture of moving three-hundred families to settle in Texas, Austin had served three terms in the Missouri Legislature, served as a director of the Bank of St. Louis, as a federal circuit court judge in Arkansas, and as the editor of a newspaper in New Orleans. 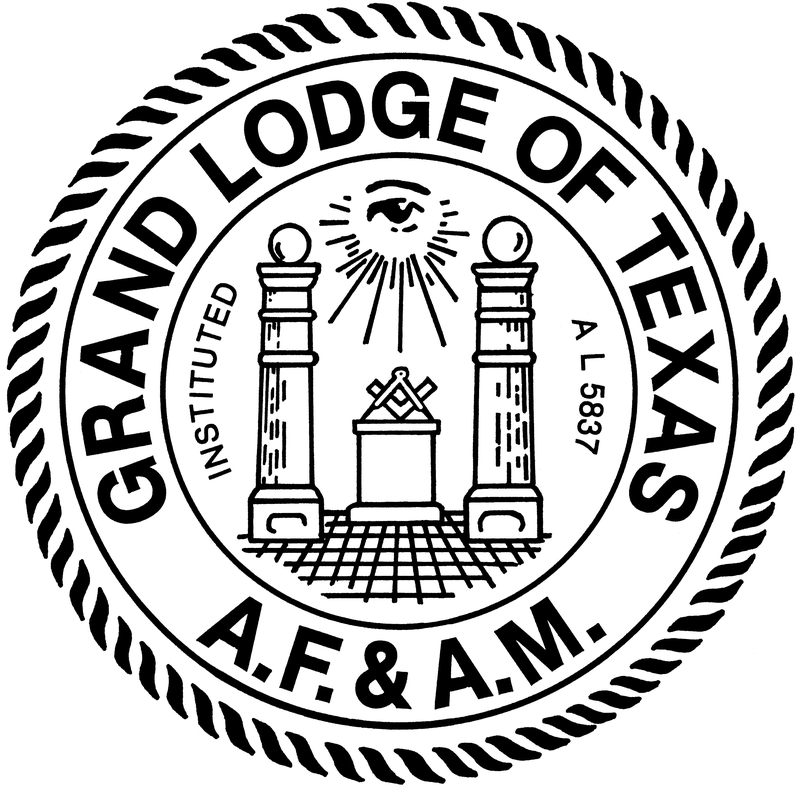 In 1822, while meeting with officials in Mexico City, Austin became friends with Lorenzo de Zavala and other Masons in the government. 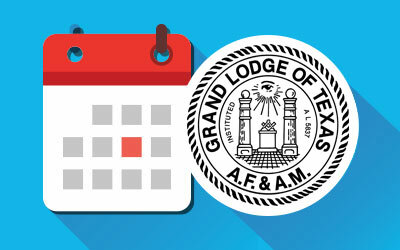 In 1828 Austin and six other Masons met to form a lodge in Texas, but it was never chartered. While visiting Mexico City in 1833, Austin was arrested and thrown into prison by order of the dictator Antonio Lopez de Santa Anna. He was not released until December 1834. In September of 1835, with the advance of General Cos across the Rio Grande, Austin put out a general call to arms. The revolution had begun. Austin went to New Orleans to urge the United States to support the Texas cause. Returning to Texas in 1836 he was persuaded to run for President of the new Republic but was defeated by Sam Houston. He accepted the post of Secretary of State but, following a brief illness, died on December 16, 1836, at the age of forty-three.